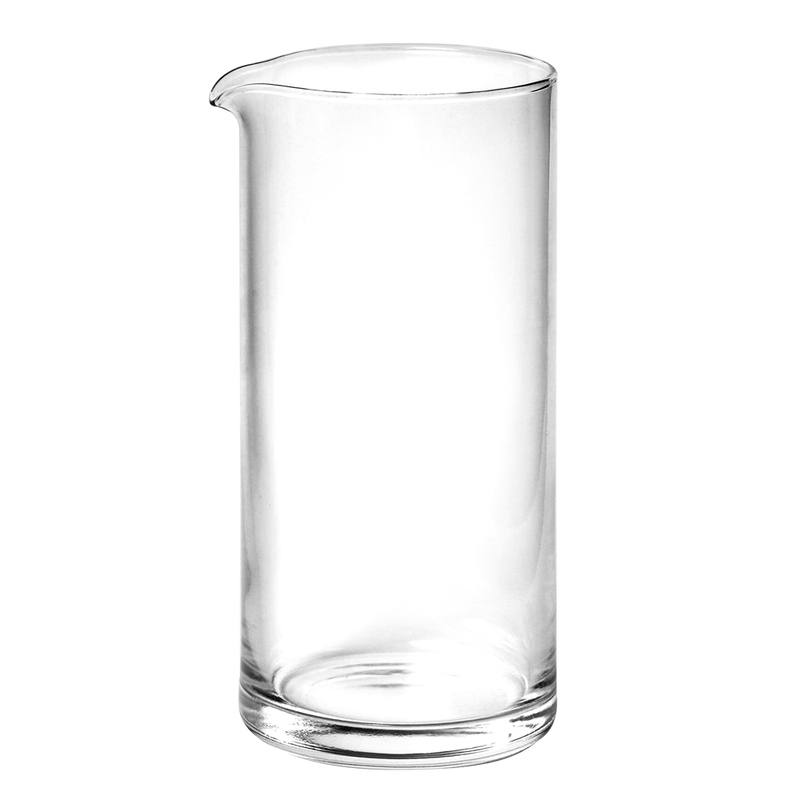 With a classic design, the Mezclar Mixing Glass features an long shape with heavyweight base. 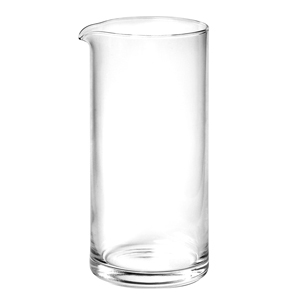 Ideal for mixing professional standard cocktails, this mixer glass is perfect for professional bartenders or mixologists. 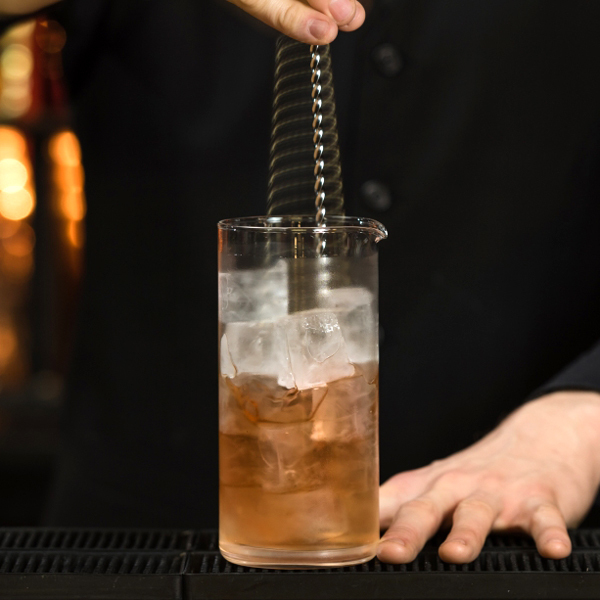 The compact spout makes pouring a smooth and sleek process for a higher standard of bartending.